End your search for a used Honda Civic for sale near Ozark, Alabama and visit our auto dealership in Enterprise! 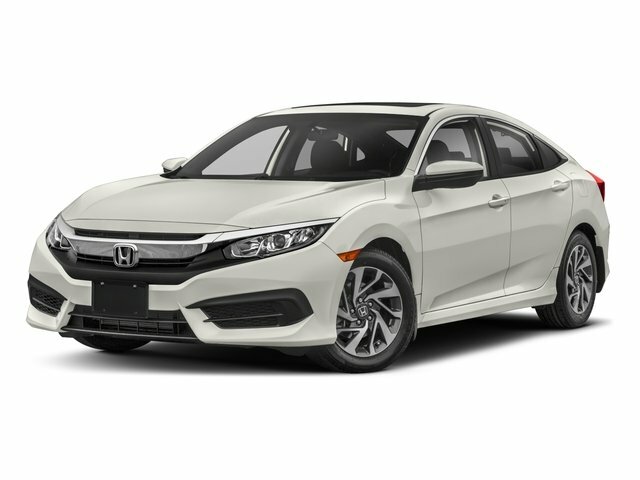 Here at Sam Boswell Honda, we've made it easy to acquire a competitively priced Civic sedan that fulfills your used car search requirements, as we've made our entire inventory available online. Browse our selections now and feel free to input a variety of filters to further narrow down your vehicle search results. When you're ready for a test drive, contact our Enterprise Honda dealership! 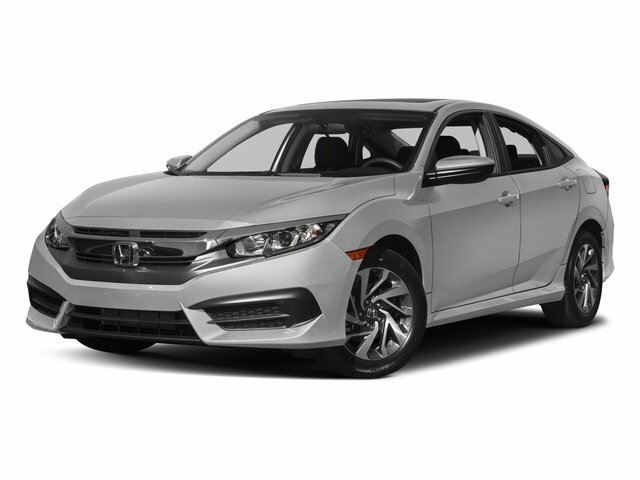 The Honda Civic sedan is a versatile option that drivers of all backgrounds can enjoy. Whether you're looking for an efficient commuter vehicle, are shopping the nearby Dothan, Alabama area for a family-friendly ride or are simply searching for a car that enhances your on-road adventures by providing you with the high level of comfort you deserve, the Honda Civic delivers! Our used Honda Civic inventory has been rigorously inspected to ensure that each and every model we stock stands up to our high standards. 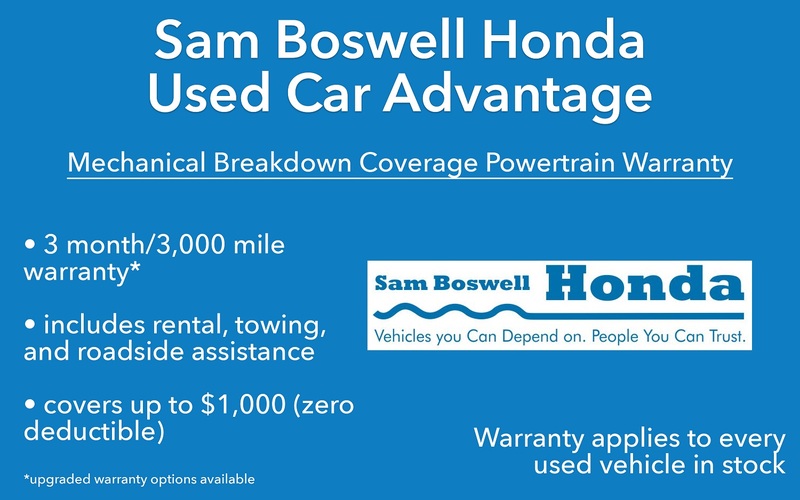 Enjoy a hassle-free experience when exploring pre-owned cars for sale, shop Sam Boswell Honda in Enterprise, AL now!